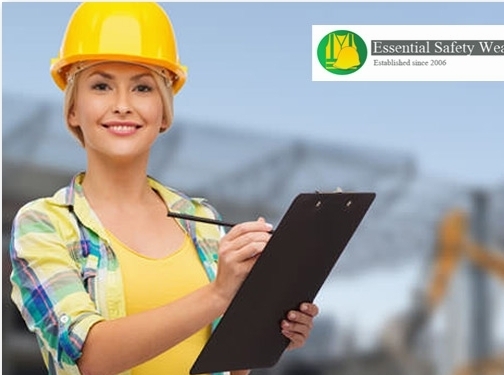 Essential Safety Wear Ltd is a local and national provider of personal protective equipment operating from a distribution base in Letchworth, Hertfordshire. UK (Letchworth) based business - established in 2006 - providing PPE (safety wear) for sale. Website includes e-commerce facilities, delivery and returns information, details on complaints procedure, FAQs, terms and conditions, full contact details.